As an Eating Psychology & Mind Body Nutrition Practitioner, my approach is positive and empowering, as I guide you on transforming your relationship with food, body image, and self. During our journey together, I will help you change the way you eat, move and live – one meal, one workout, and one day at a time. Helping you to walk away from the outdated, dis-empowering approaches to health, fitness, and nutrition, and find strategies that work for you. Ultimately creating a healthy lifestyle that nourishes your body, mind, heart & soul, and has you living your healthiest life. I will give you the tools, support, and guidance needed, so you can make healthy living a lifestyle, and not just a mere 12 week thing. Showing you how to nourish your body with healthy whole foods, engage your body with daily movement that it enjoys, and treat your body with the love & respect that it deserves. You will be supported in a non-judgemental environment, with a community of like minded individuals. We come together in a private online space, to motivate, encourage, celebrate and lift each other up, through the daily highs & lows of this journey – ultimately helping you to step into your power, and reach your healthiest & happiest self. 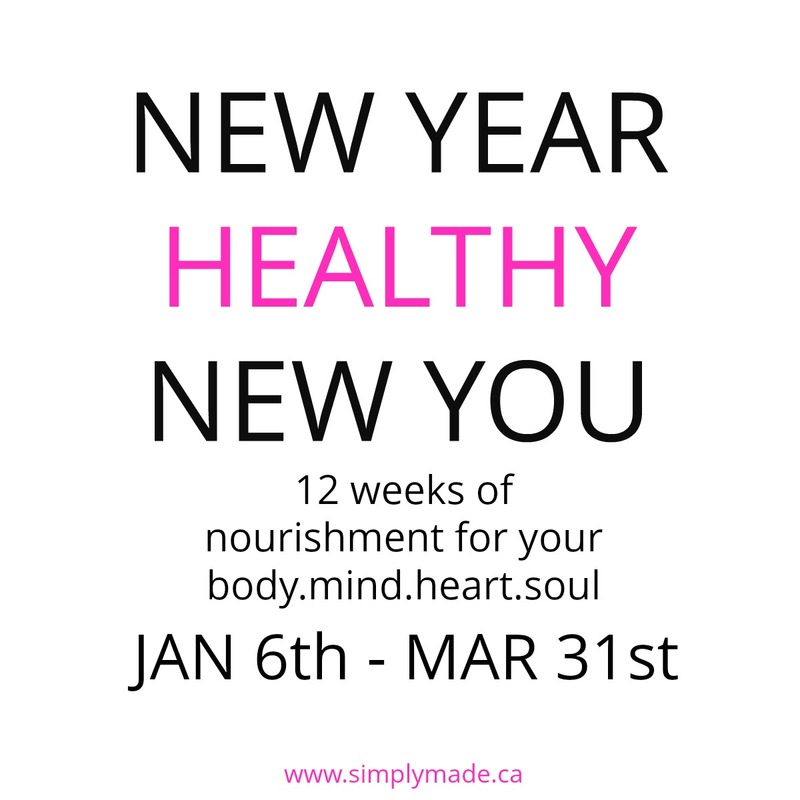 If you are ready to make a change and renew your relationship with food, body image, and self – then my program is the right fit for you. Knowing how to properly nourish your body can be very confusing – but eating healthy doesn’t need to be complicated – I am going to help you create a plan that works best for you, so you feel your best, as you work towards your goals. Throughout the 12 weeks, “fun” challenges will be posted, to help you stay motivated & accountable as you work towards your goals.